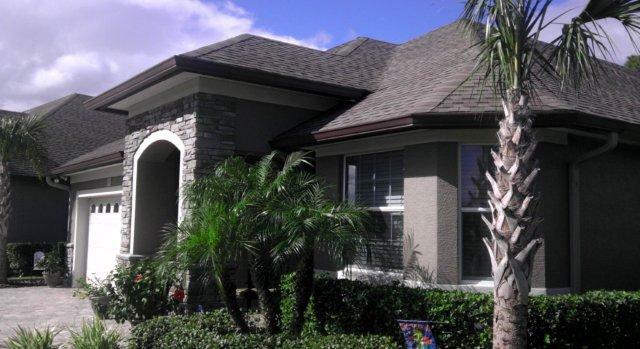 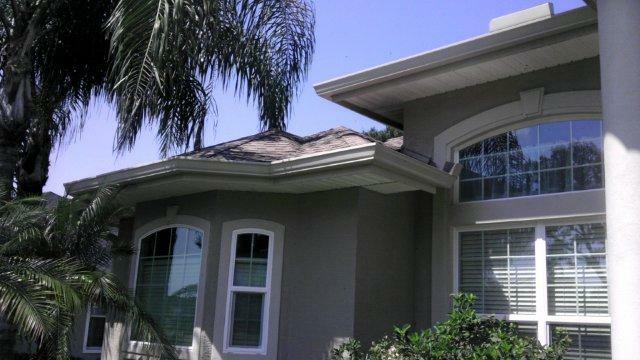 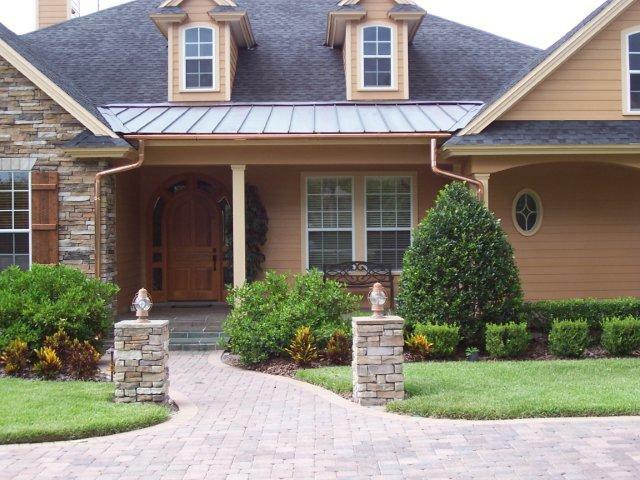 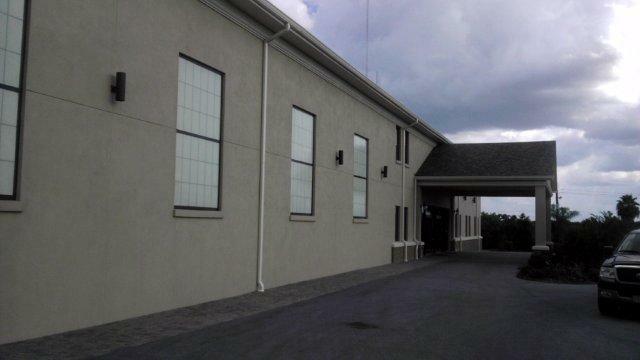 With over 25 years of experience in the installation and servicing of gutter systems throughout Central Florida, Robinson’s Aluminum Construction Inc. is your Commercial and Residential Rainwater Specialist. 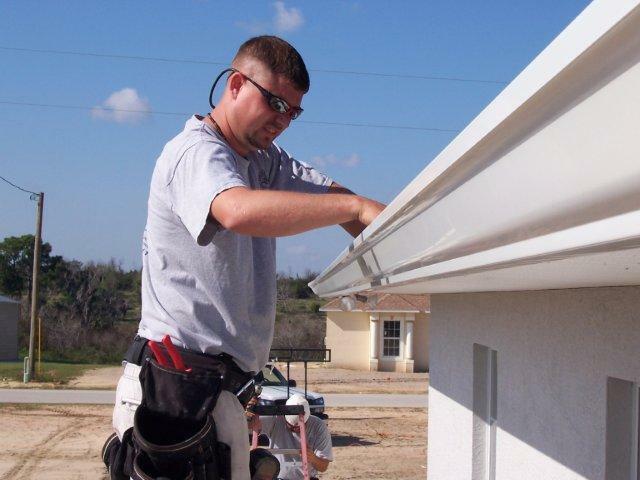 We understand that rain gutters are a decision not to be taken lightly, which is why we utilize the highest quality materials in our installations. 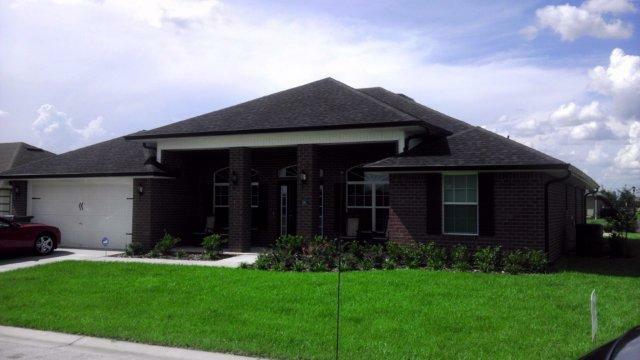 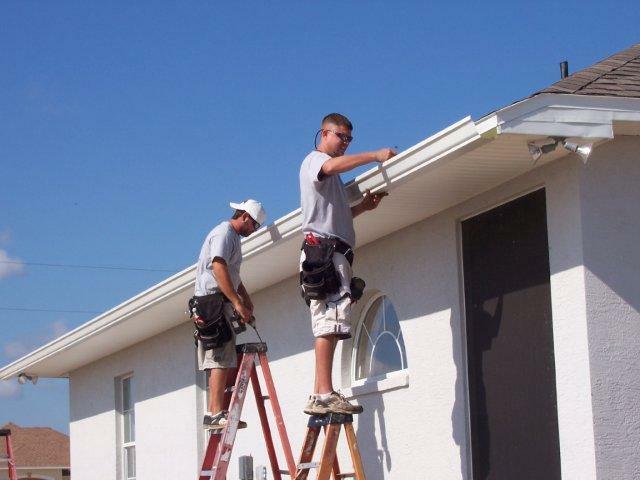 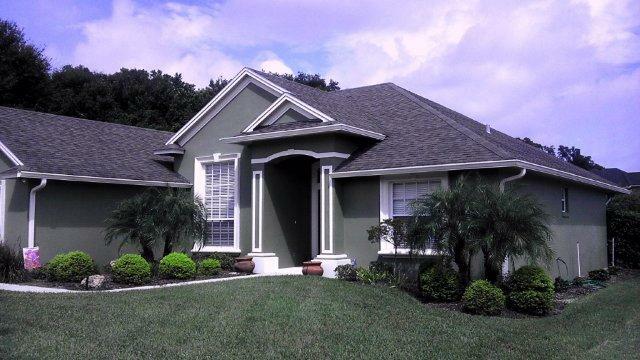 Our highly trained and experienced installers will provide your home with a “custom fit” that will not only ensure that your rain gutters provide you with the protection you need, but also the aesthetically pleasing appearance you desire.